If you love music, you have probably thought about being a professional musician. But there’s more to having a career in music than just entertaining an audience. It can take years to be a successful musician and can involve a lot of money. 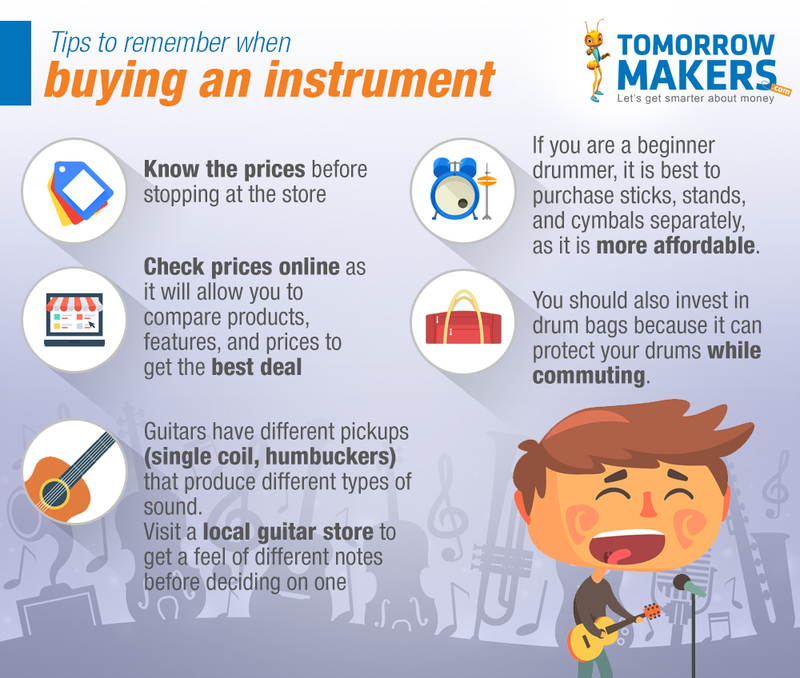 From instruments to training, here are some things to consider if you want a career in music. Pianos: These come in different brands and on an average, a professional piano can cost anywhere between 50,000 and 2 lakh-plus. Acoustic pianos, however, are priced even higher, while grand pianos start at around Rs. 15,000 to Rs. 1,50,000.